On successful completion of this Qualification the Learner has additionally completed the Computer Technician Skills Programme on page 11. 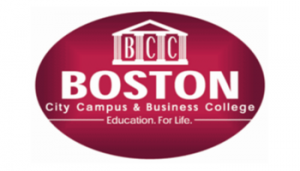 Learners may sit their International Examinations at Boston College. Examination fees are excluded, but charged at cost.